PhD Manchester, UK (2002). 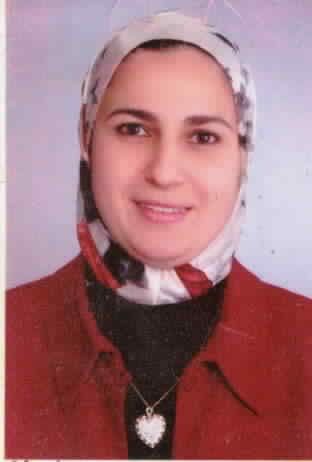 Director of Clinical Genomics Center (2006 – Present) and Assistant Professor of Medical Genetics, Faculty of Medicine, Alexandria University. Senior Researcher in BA HCM National Study. Fogarty Scholarship Training in Health and Research Ethics, University of Maryland, USA (2005). Member of the Editorial Board of the Middle East Journal of Medical Genetics. 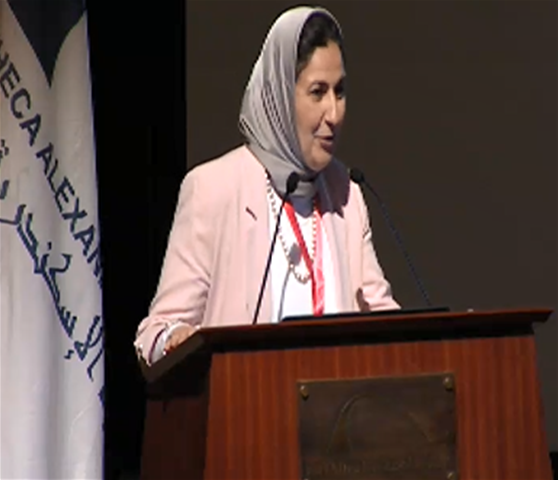 Member of Alexandria Faculty of Medicine Ethics Committee and Alexandria University Research Committee. Served as a scientific reviewer on several national and international organizations for research grants and publication. Research interest: molecular and clinical genetics of inherited disorders and molecular profiling of cancer. 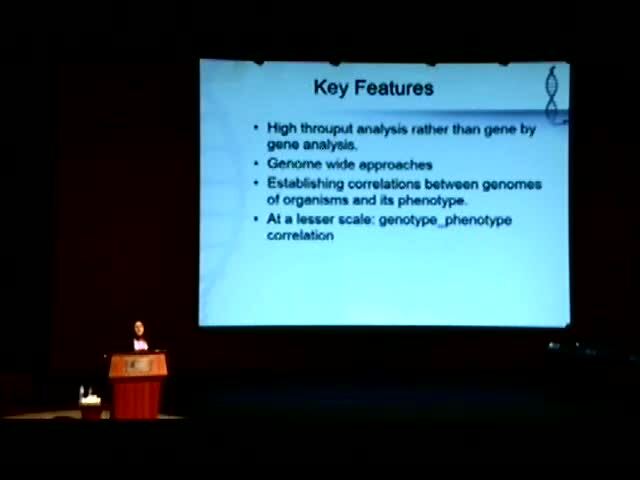 Education: involved in medical genetics education programs. Clinical Service: clinical genetics and genetic counseling.